Welcome to Jive's User Guide! 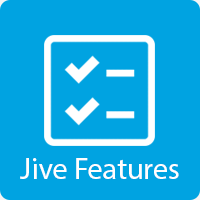 This guide is intended for ALL users on Jive's system. 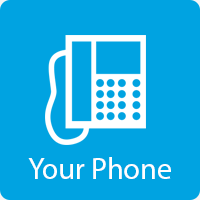 From here you will learn all there is to know about our online portal and the various features on the phone. Feel free to navigate the expandable menu to the left, use the buttons below, or search the guide for what you are looking for. If you need more help using the guide, please visit How To Use This Guide. If you cannot find what you are looking for, please make sure to reach out to us. We are here to help! Have feedback about this knowledgebase? We'd love to hear it. Send your suggestions at training@jive.com.